The Armour 4.0 features a touch panel with customiseable screen area, icons and more. EBTL has announced its Armour 4.0 Home Automation System in India. 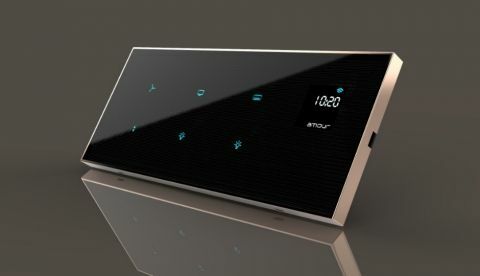 Amour 4.0 is a mobile assisted automated solution for homes and works with the Amour 4.0 Mobile App. EBTL, one of the leading companies in Home Automation in the Global Market launches Amour 4.0 - India’s Most Innovative and Simplified Home Automation System. The patented Home Automation and Smart Switching solution are expected to create a breakthrough in the Indian and Global Markets. iRobot Roomba i7 and Roomba i7+ launched in India: Do you need a 70K robot to clean your home?